Lucky Orphans Horse Rescue is proud to offer EAGALA, Natural Lifemanship and E3A model Equine Assisted Psychotherapy (EAP), Trauma Focused EAP and Equine Assisted Growth and Learning Programs through EquiNorth, Inc. Our team is committed to working side by side with the horses we rescue to help change the lives of people with a diverse range of struggles such as those suffering with addictions, depression, grief and loss, trauma, at-risk youth and improving relationships in families and groups. 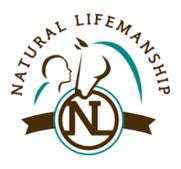 The founder of LOHR, Deanna Mancuso, is a well-established member of the local professional equine community. 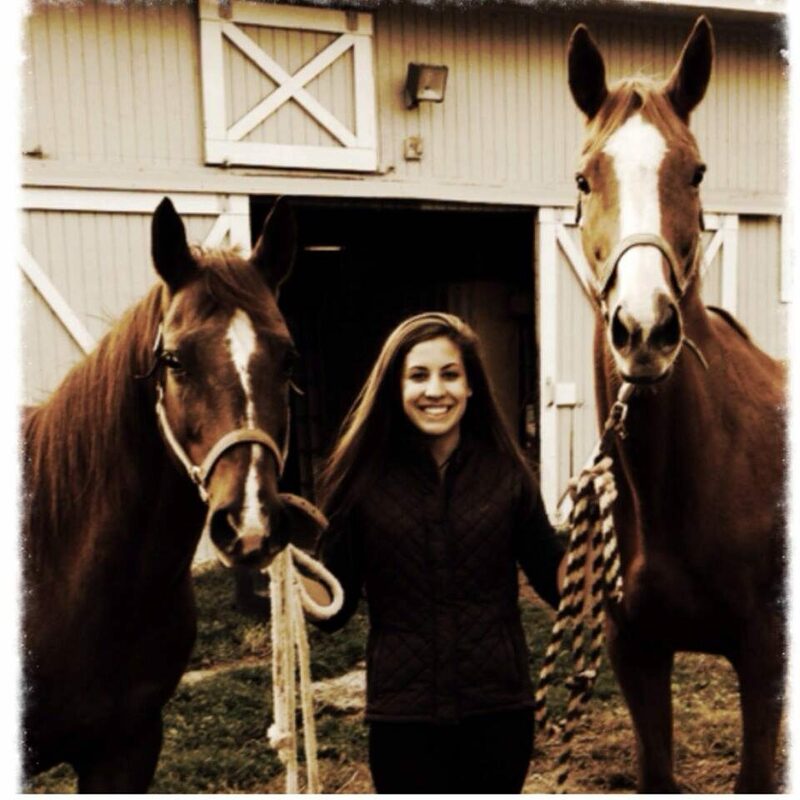 Starting out as an exercise rider for various farms from Westchester to Columbia Counties, she successfully moved up to barn management, eventually transitioning to business-owner of Equine Escape Stable. 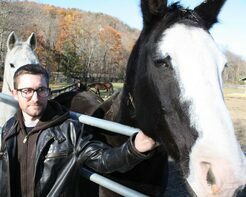 Within a few years of opening Equine Escape, Deanna began to recognize a disturbing trend within the community. She was receiving a growing number of inquiries regarding unwanted horses and how to report abuse and neglect. This problem was only exacerbated by requests from the DCSPCA to foster seized horses which had begun to outnumber available spaces at their own facilities. Determined to be part of the solution, Deanna established Lucky Orphans Horse Rescue to offer permanent sanctuary to these otherwise unwanted, abused, or neglected animals, and provide them with a safe haven where they would never again experience the situations that led them to LOHR in the first place. John Pacos is a Certified Public Accountant licensed in New York State and has been with RBT CPAs, LLP since 2014. He earned his BS in Accounting from Ramapo College of New Jersey and his MBA in Public Accounting from SUNY New Paltz. He is a current member of the American Institute of Certified Public Accountants and the New York State Society of Certified Public Accountants. 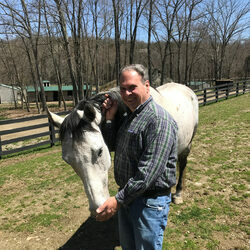 John became involved with Lucky Orphans Horse Rescue after completing the 2017 Leadership Dutchess program with Founder and Executive Director, Deanna Mancuso. John was initially drawn to the organization by his love for animals and his desire to use his skills to benefit those in need. John enjoys spending time with his wife and two daughters and lives in Westtown, NY. Kate Rabe is the owner of Kate Rabe Consulting, a Communications and Marketing firm here in the Hudson Valley where she helps businesses gain clarity on their goals for their organization by focusing on their internal and external communication. Kate has a BS in Marketing from Plattsburgh State University. She was awarded the Dutchess County Regional Chamber of Commerce’s Top 40 Under Forty in 2014 and is a graduate of the 2017 Leadership Dutchess Program. She was also awarded the 2017 Community Advocate Award through the Dutchess County Chamber Foundation. Kate has been involved in Girl Scouts for all long as she can remember and has held various positions in the Tioronda Service Unit as well as older girl program with the Heart of the Hudson Girl Scouts. She is currently on the Professional Development Committee for the Chamber Foundation as well as a mentor for their Youth Leadership Program. She sits on the board for the Beacon Chamber as well as the Fishkill Business Association and is an Ambassador the Dutchess County Regional Chamber of Commerce. Kate met Deanna as a classmate in Leadership Dutchess and it did not take her long to recognize the passion that Deanna brings to Lucky Orphans and all they do for the community. 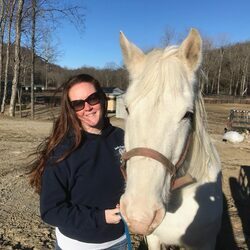 She is excited about serving on the board for Lucky Orphans and looks forward to getting to know all of the horses better along the way. Kate currently lives in Beacon with her husband Tom where they enjoy all things the beautiful Hudson Valley has to offer. Tara has worked for M&T Bank since 2001. During her time with M&T, she has had the opportunity to work in different positions and branches throughout the Hudson Valley. Tara is currently the Assistant Vice President and Senior Branch Manager in the Kingston M&T Branch. With the help of M&T, Tara started volunteering; first at the United Way, serving on different committees and as a member of the Young Leaders United. Tara also served as a board member of the Mid-Hudson Children's Museum. "the passion and dedication of this organization is something I had to be a part of." Charlie graduated from New York Institute of Technology in Old Westbury, Long Island with a degree in Architectural Technology. After graduating, Charlie and a partner formed Roles Development Corp. for the purpose of building and development of residential homes. Later, Charlie formed CGB Development Corp.
Charlie has served on many committees in the communities he has worked in. Charlie has always believed it's not just building a house, but taking a person's idea and thoughts and turning them into reality, and helping the community grow. This is what led Charlie to Lucky Orphans. 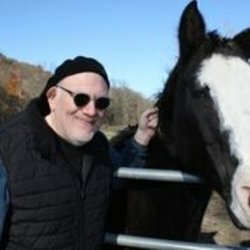 He is committed to help build LOHR, to rescue horses from the life they were living, and to develop LOHR into a long lasting community center so all can benefit. 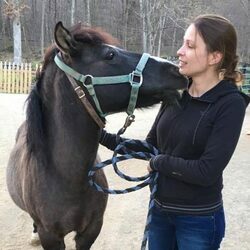 Kim is certified with the Department of Criminal Justice Services and has extensive experience and training in the matters of animal welfare and animal cruelty, as well as business management. Kim is currently working on her Veterinary Technician degree. Kim's start in the non-profit sector was during her high school years when she interned for two summers as the business manager at a domestic violence shelter in Westchester County. It was also during high school that Kim started riding horses as part of an after school riding program during a difficult part of her life. 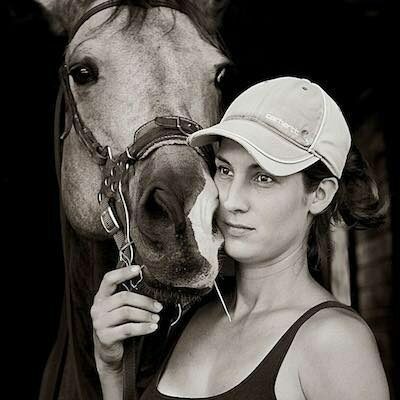 To her instructor's dismay, the comical connection she had with her horse lightened her heart and spirit at every lesson. "The mission of LOHR and the work they do is very important. 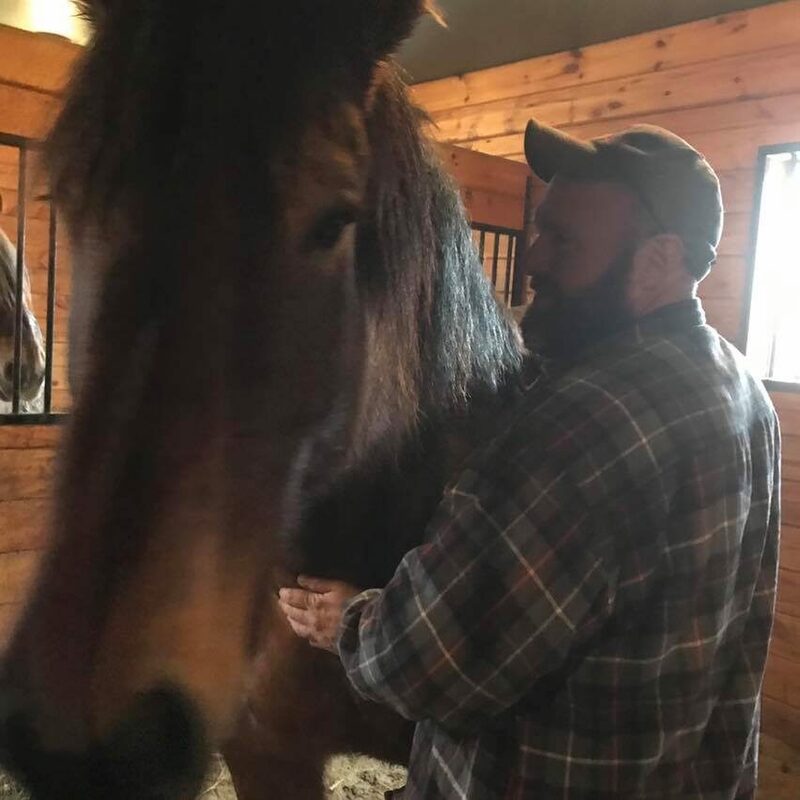 It's not only for the animals, but also the people whose lives are impacted every day by the love of the horses and the healing programs that strengthen the connection with these majestic beings." Animals have always been a very important part of Kim's life .She recognizes the unspoken bond and shared energy between people and animals. Kim continues to advocate for animals, educating people about laws pertaining to animals and humane animal care. 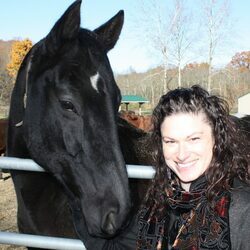 Kim and Deanna are working on improving animal cruelty laws in New York State. Mark has had 25+ years of experience in IT/Operations in both FinTech and InsurTech. Mark has served as CIO for Financial Products and Services for XL Capital, and Global CIO for Syncora Guarantee, an IPO Carve-Out bond insurance firm. Most recently, Mark was recruited to transform ASCAP’s IT Department, a testament to his ability to work and thrive in disparate cultures and business lines. He currently works in the consulting space specializing in fractional CIO work, Master Data Management, and Open Space Agile. Mark has also worked at a number of other Blue-Chip organizations including Brown Brothers Harriman and Bankers Trust (now Deutsche Bank). Earlier in his career, he has also served as a consultant at UBS Private Bank, Lehman Brothers and Ameritox (Pharma).